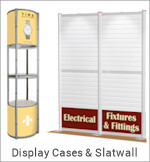 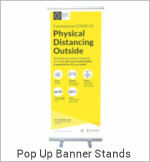 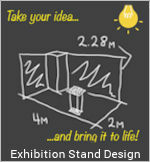 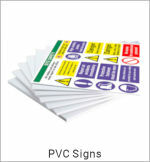 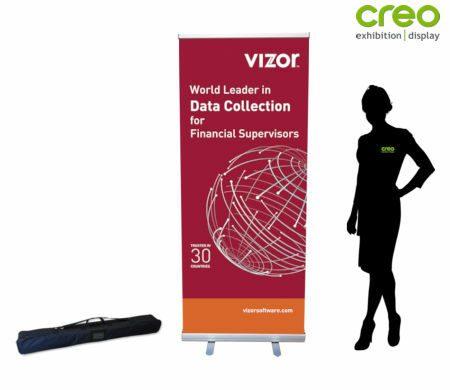 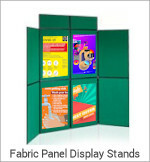 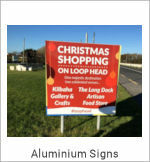 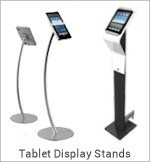 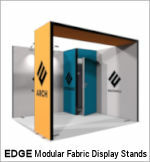 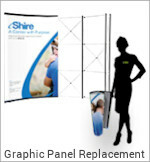 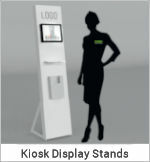 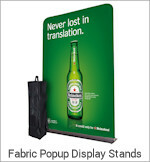 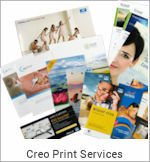 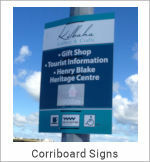 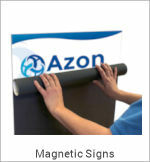 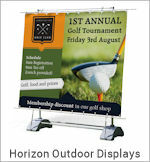 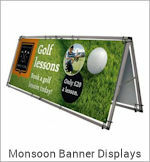 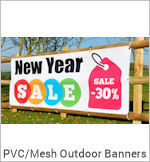 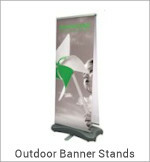 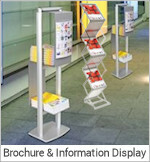 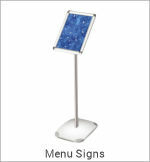 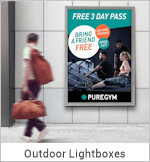 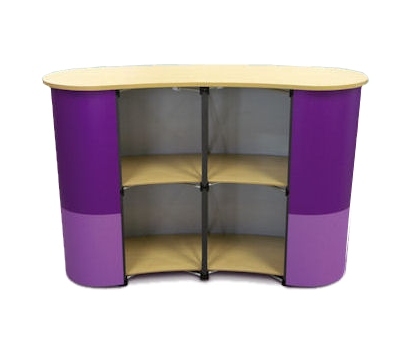 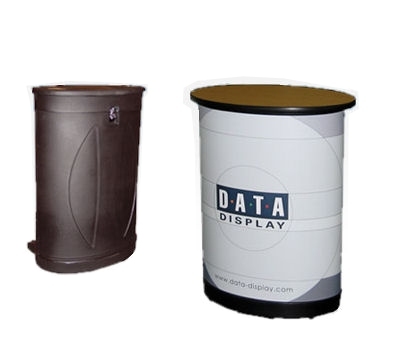 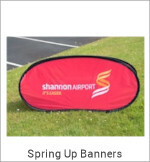 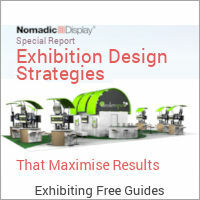 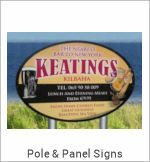 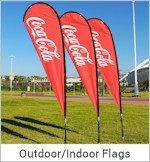 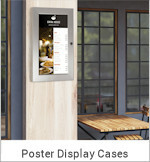 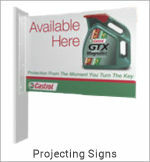 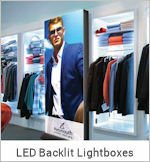 An integrated Solution that combines 2 Banner Stands with a point of sale counter unit. 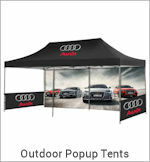 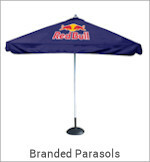 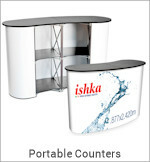 An ideal solution to maximise your presence with superb portability and ease of set up. 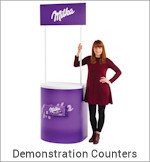 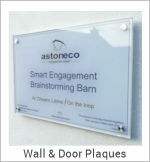 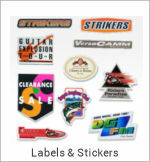 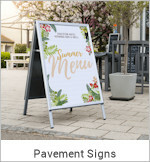 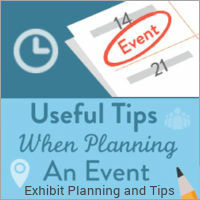 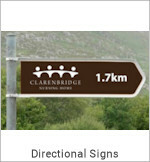 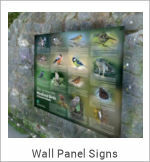 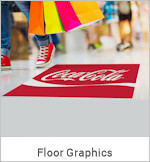 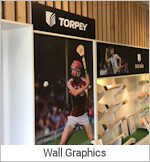 In a matter of minutes you can create a sizable branded space with a counter to engage with customers. 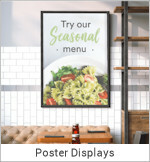 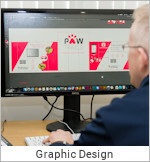 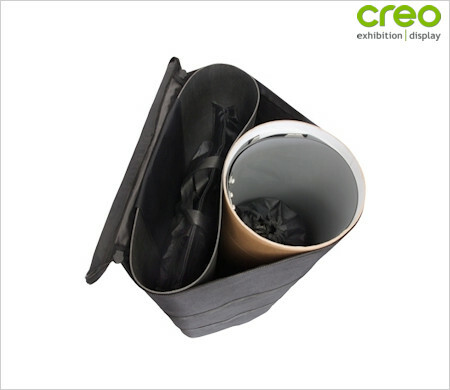 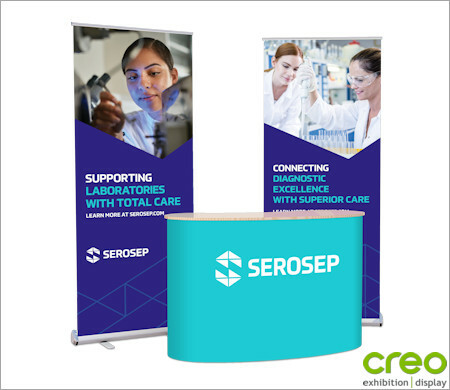 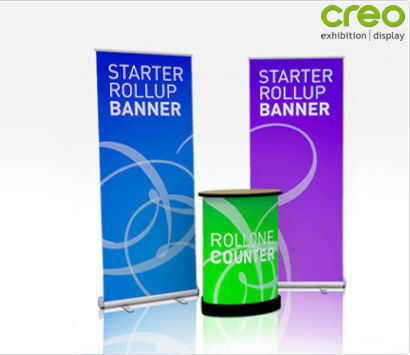 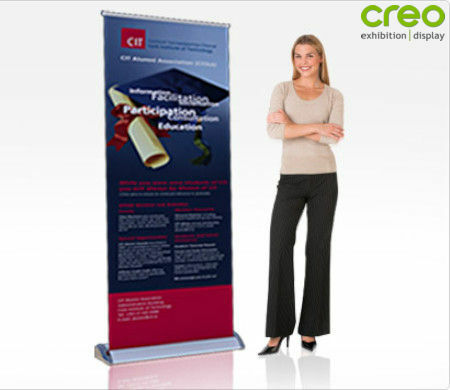 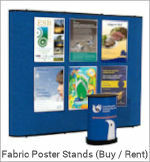 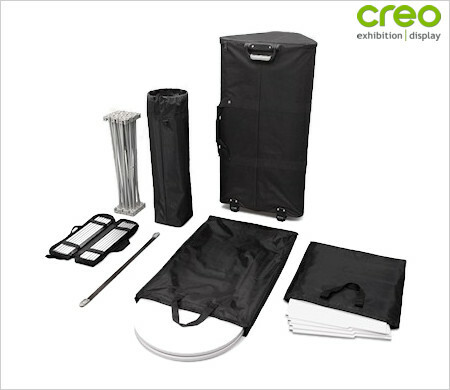 The Roll One Combo Kit consists of a roto-moulded plastic case on wheels, which contains 2 pull-up banner stands, a counter top and a counter wrap. 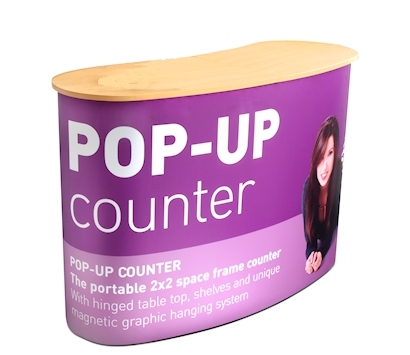 The case converts into a counter by simply attaching the counter top and the counter wrap.